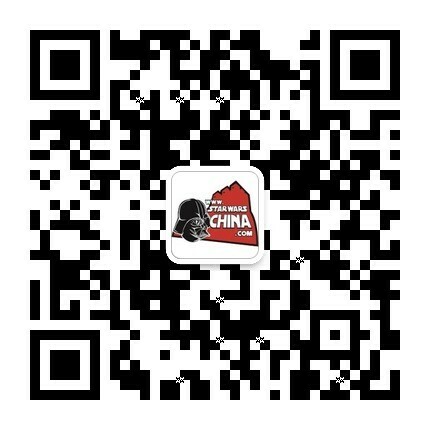 ﻿﻿ 巴图（Batuu） - Databank - 星球大战中文网 Star Wars China - Powered by Discuz! 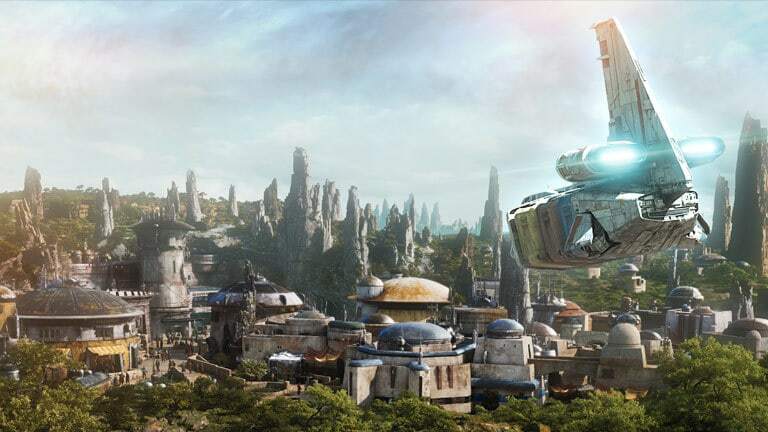 A remote outpost on the galaxy's edge, Batuu was once a busy crossroads in the days prior to lightspeed. With the rise of hyperspace travel, however, the world -- notable for the lush trees and mountain spikes that decorate its surface -- was left behind, its prominence lost to planets on more popular trade routes. Today, Batuu is home to those who prefer to stay out of the mainstream, and a thriving port for smugglers, rogue traders, and adventurers traveling between the frontier and uncharted space. Significantly, it has also become a safe haven for those looking to avoid the attention of the First Order.